Book 2020 and experience Orlando and the Gulf Coast which brings 2 great destinations together in one Florida twin centre holiday. 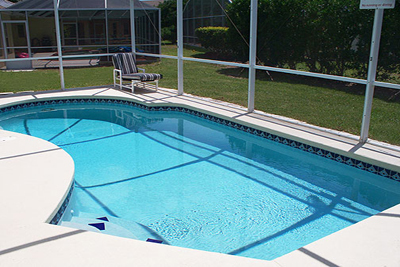 Combine 7 nights in a Luxury named villa in Orlando close to world class theme parks with a further 7 nights in a named pool villa close to the stunning beaches of the Gulf Coast. Begin your Florida holiday with flights from London Gatwick regional departure is available for a small supplement, just mention this to your agent. Virgin Atlantic, British Airways, United and Delta Airlines all offer a comfortable service and a generous luggage allowance, an inflight meal and seat back TV's with the latest movies and games. Arrive in Orlando and having picked up your cases and moved through immigration its time to head for the Alamo desk in the arrivals hall where you fully insured vehicle be it whether it is an economy or a minivan will be waiting for you in the parking lot. You can be re assured that not only is the car comprehensively insured for at least 1 named drive but also there will be no hidden charges upon pick up. 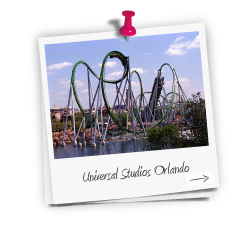 Spend your first week in a crazy schedule going to all the theme parks, shopping and evening entertainment that makes Orlando one of the most popular destinations for holiday makers year after year. Your villa for the week is a 4 bedroom 3 bathroom with its own pool and spa. 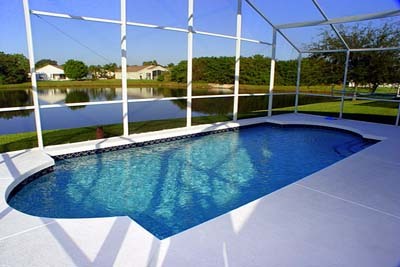 Located on the fashionable Oak Island Harbour development less than 10 minutes away from world famous Walt Disney World. 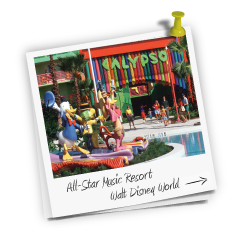 After your week in Orlando, mum and dad will probably need a rest! 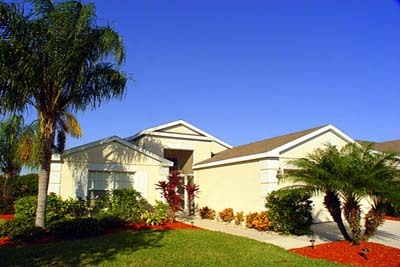 So what better way than to jump in the car and head west for around 2 hours to Bradenton where another villa also 4 bedroom with a lake front pool awaits. 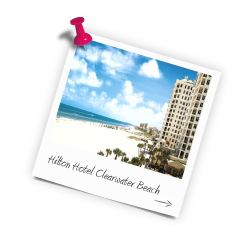 Use this villa as a base to explore the local area a lot of people do not realise that some of the worlds best beaches are found on Floridas Gulf Coast. Twin centre holidays are increasingly popular as you can get the best of both worlds. Spend 1 week rushing around and then the second week chilling out and villa holidays represent excellent value for money for a self-catering holiday just give us a call or send an email and we will take care of the rest! 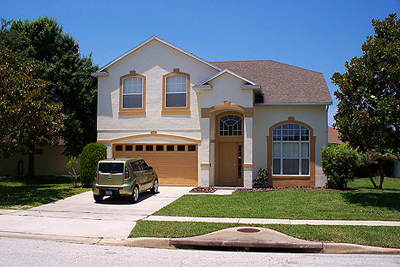 Based on 4 adults and 4 children (3 to 11 years) 14 nights 2 villa 7 nights Orlando 7 nights Gulf Coast with 8 seat minivan and direct flights into Orlando all included.